Eurostat said on Thursday (2 March) that eurozone inflation surged to a four-year high in January, surpassing the European Central Bank’s target of below, but close to 2% thanks to its monetary stimulus. 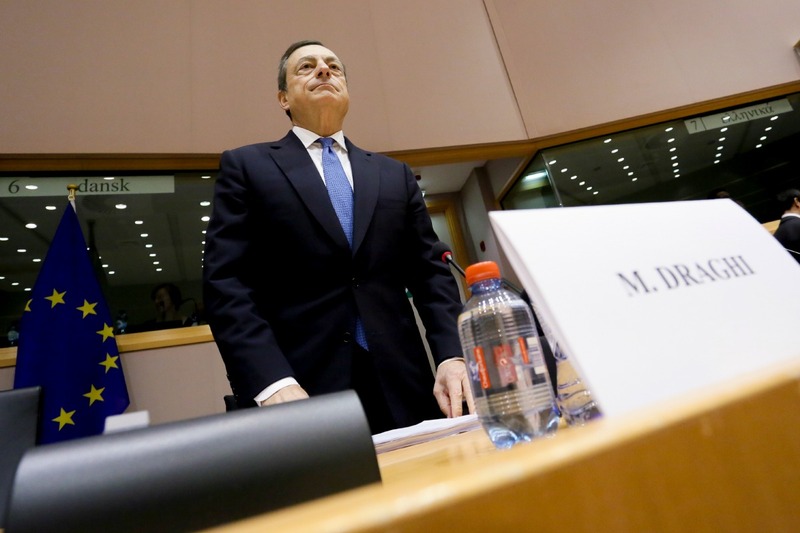 The announcement would add pressure on ECB President Mario Draghi to start considering cutting down its two-year-old stimulus. Inflation in the 19 countries sharing the euro rose to 2.0% from 1.8% last month, the highest since the start of 2013 and just above the ECB’s target of a rate just below 2%. But core inflation, which excludes food and energy costs, remains weak, holding steady at 0.9% last month. 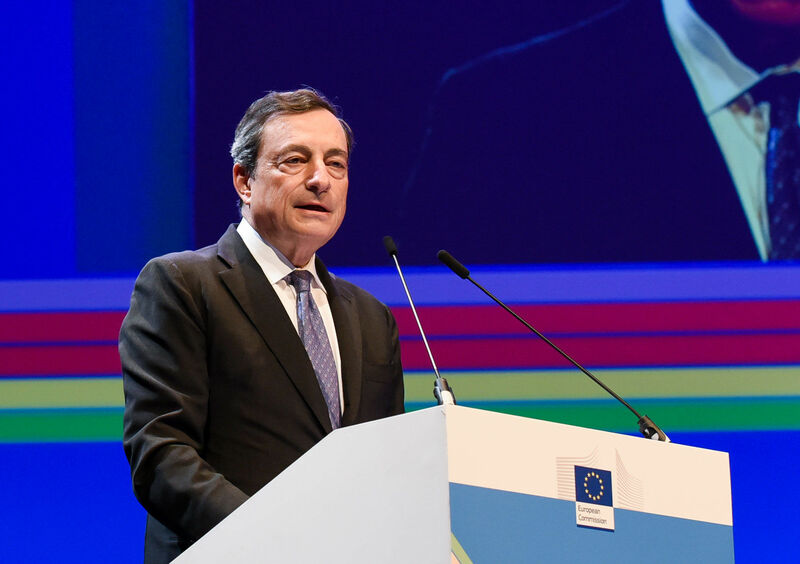 European Central Bank (ECB) President Mario Draghi yesterday (19 January) announced the institution’s monetary policy would remain unchanged and asked for more patience as the economic recovery continues. EURACTIV Spain reports. Against this backdrop, the ECB is likely to resist any call to step off the accelerator when it meets next week, arguing that the oil price fuelled inflation surge is temporary, growth is fragile and the outlook is fraught with uncertainty given elections in France, Germany, the Netherlands and possibly Italy. Having missed its inflation objective for years, the ECB is keen not to move too early, worried that any market turbulence could force it to reverse course as it happened when the eurozone debt crisis spiralled out of control in 2011. Still, ECB policymakers are likely to acknowledge an improved outlook, a precursor to any discussion about rolling back its €2.3 trillion asset buying programme and raising deeply negative rates. Economic sentiment and manufacturing activity are at a six-year high, stock markets are surging and the eurozone economy has grown above an annual 1.5% rate for eight straight quarters, its best run since before the financial crisis. 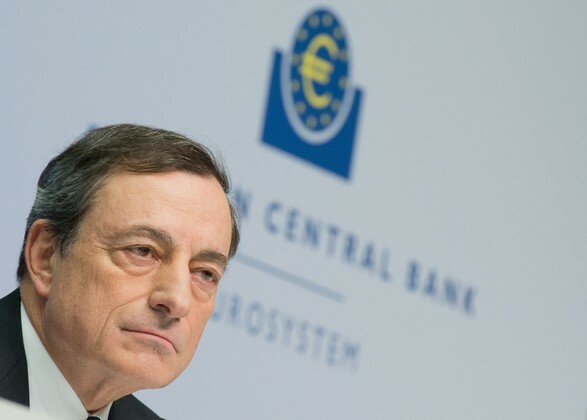 Keeping inflation-wary Germans patient may be the ECB’s biggest challenge as the politically sensitive and emotionally charged issue is bound to feature in the election campaign ahead of elections in September. The European Central Bank defended its never-used scheme to potentially buy unlimited amounts of government debt in Germany’s highest court on Tuesday (16 February), insisting that such a programme did not overstep its mandate. With German inflation at 2.2%, real rates are in negative territory, eating into the savings of thrifty households and adding to already abundant criticism of super easy monetary policies. Inflation is a red flag for many Germans whose families suffered from depreciation of money and mass unemployment in the 1920s. German households also prefer relatively simple savings products with lower but safer returns, a problem when real return turn negative. 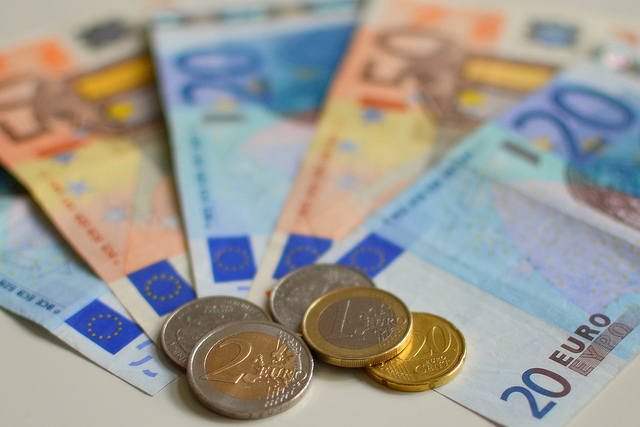 With overall savings of €5 trillion $5.28 trillion) and interest rates at zero, an inflation of 2% means German savers are basically losing 100 billion euros per year, Bavarian Finance Minister Markus Soeder said on Wednesday. Policymakers earlier suggested that any discussion about the bank’s next step would likely start in June with a decision coming only after the summer.